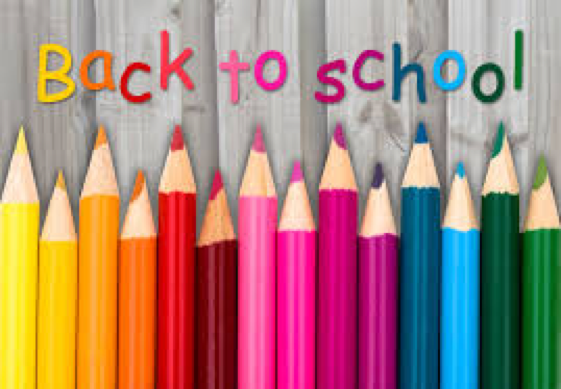 Thursday, Sept, 6, 7-9 pm is your opportunity to go back to school. See Riverdale through your student’s eyes as you follow their first trimester schedule, meet their teachers and learn about class curriculum and expectations. There will be social time and refreshments at 6:30 to catch up with parents you haven’t seen since last year. We hope to see parents of all grades! Remember parking is challenging so carpool if possible and don’t park on neighborhood streets.